Using, i was born on 8th may! actually it's april 20th to may 20th. Using, was born in May 5th. You can put it on your page by copying the thumb. I know, and I saw this yesterday. Maybe at least I replied for ya and help you. May, the last month of Spring brings to our attention Taurus Constellation with its strength and special charm. Taurus Constellation gives people born under this sign, a obstinate and tenacious character, which does not support the others advices. Taurus are very proud persons and all the successes of this natives are because they are extremely hard workers and persevering. Taurus have a tremendous patience and never give up at what they propose to do. People born under the sign of Taurus (April 20-May 20) do not listen to almost anyone and they can't be stopped by any obstacle in achieving their goal. I'm gonna use this! ^w^ I was born on May 7th 2000!! 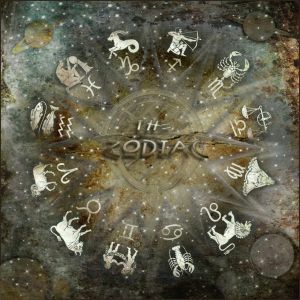 This zodiac system goes by which date you are born in. If you were born in April 20th you'd be a aries since taurus is a day after! I'm a Taurus, and this is so cute! It's so... Daww!!! Im Proud to be a Taurus, that's sooooo cute! I'm a Taurus too!!! Cool!!! thanks for sharing it! !